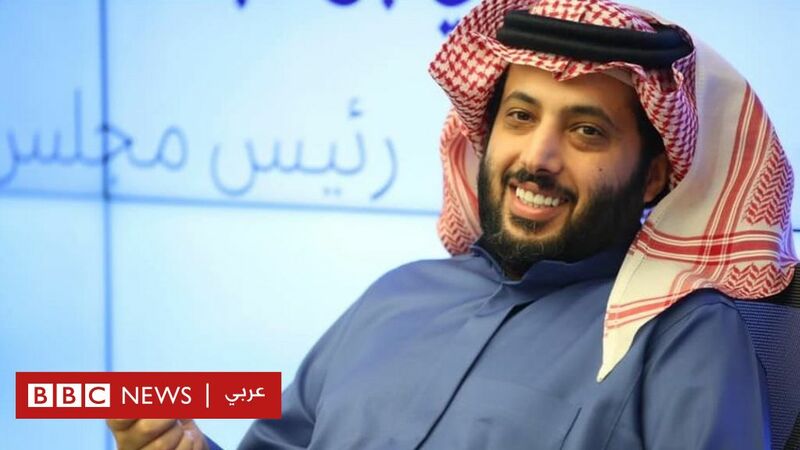 The head of the Saudi Entertainment Agency, Turki Al-Sheikh, has decided to boycott the Championship of the Arab Football Federation, launching an attack on the leadership of the Al-Ahli Club. Ahli's management announced a statement in which he protested against the "abuse of the chess club" and announced the postponement of the Ahli and pyramid game. The Turks responded to Al Ahli's statement in a series of blog posts on Facebook in which he accused him of selling fake champions in his account. The dispute between Al-Shaikh and the Al-Ahli club, which became the Hachtagat group, was at the top of the list of the most widely spread themes in Egypt. Under Hashtag, "the public is not subject to money," fans of the Red Club expressed their anger at the comments of the leader of the Saudi fun and confirmed their support for their favorite team. He highlighted the interaction with Hashtag about the consequences of continuing the flow of gulf money into the Egyptian sports sector. On the other hand, others, mostly lovers of Zamalek, praised the contribution of the shake in sport and enriched it for the football competition in Egypt. Egyptian star Mohammed Salah entered a crisis line with a tirade in which he renounced fanaticism and the constant exchange of insults among fans of Zamalek and Ahli. Chattering was widespread in a matter of minutes when activists saw a message addressed to Turkey al-Sheikh and an invitation to reunite Egyptian masses and neutralize sport from personal differences. Al-Sheikh played a role in financing a number of mega-sports projects in Egypt after he bought Al Assiuti Sport and changed his name to Pyramids. And for some time he spent about $ 35 million to hire new players. But Al-Sheikh suddenly decided to withdraw from a sports investment in Egypt after being exposed to abuses from the Egyptian club Al-Ahli. The crisis broke out when Al-Sheikh accused the Al-Ahli board of directors of wasting money for the club and spoiling big deals involving some players and a new technical director.